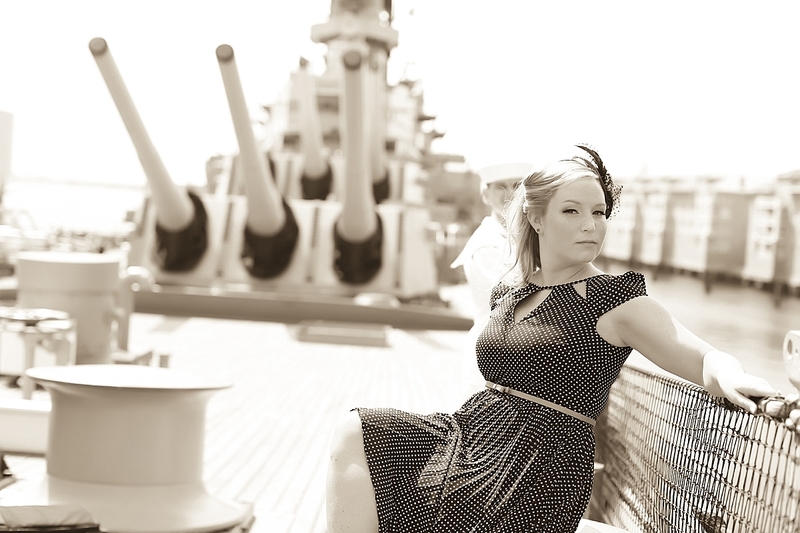 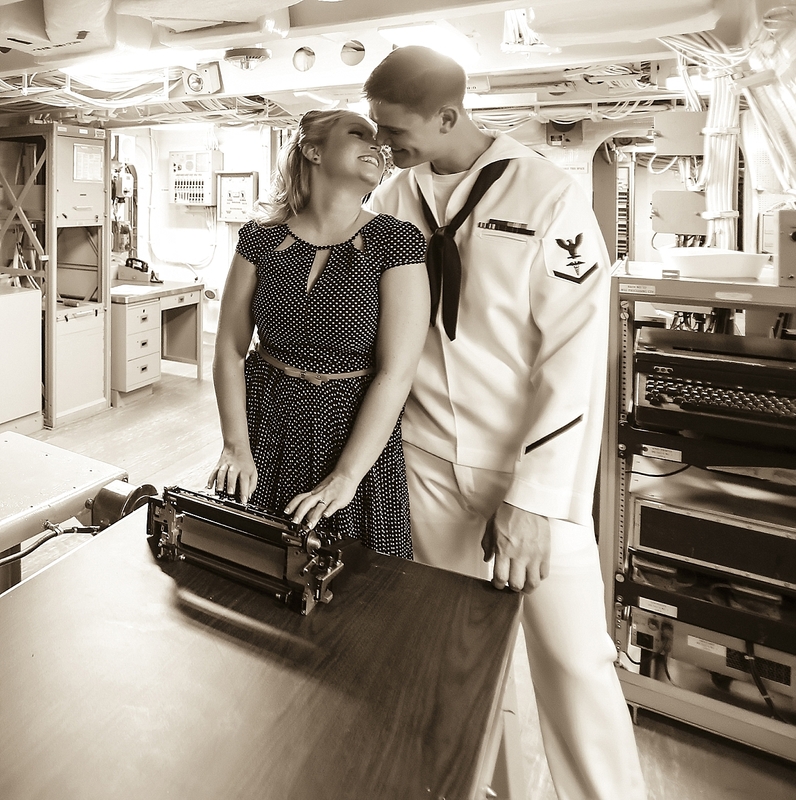 Cari and Travis’ “Military Themed” Engagement Session! 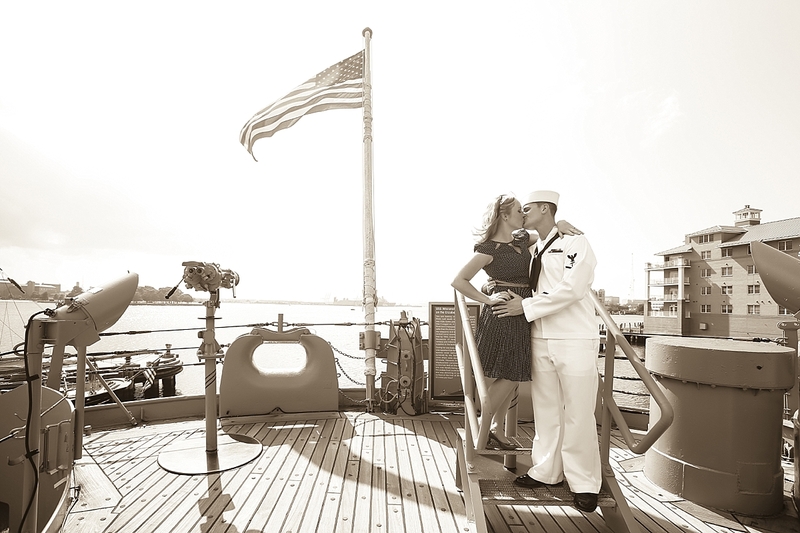 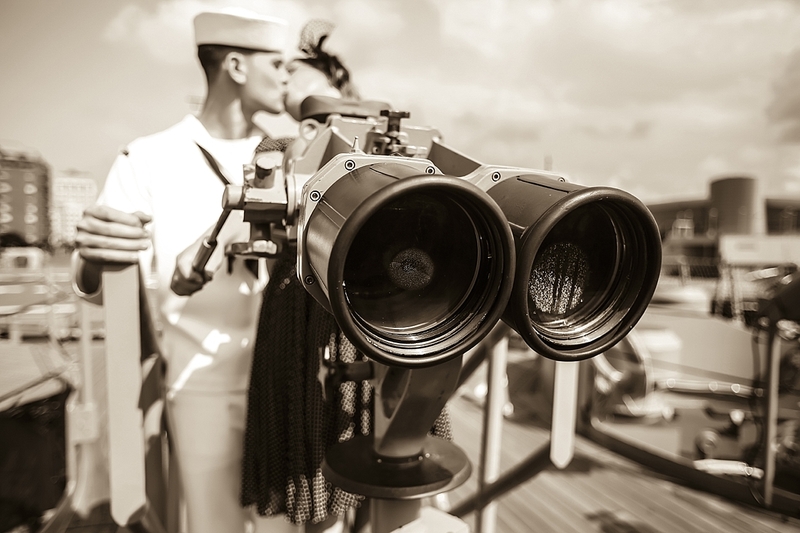 As a retired Chief Petty Officer of the U.S. Navy, Cari and Travis’ engagement session was near and dear to my heart. 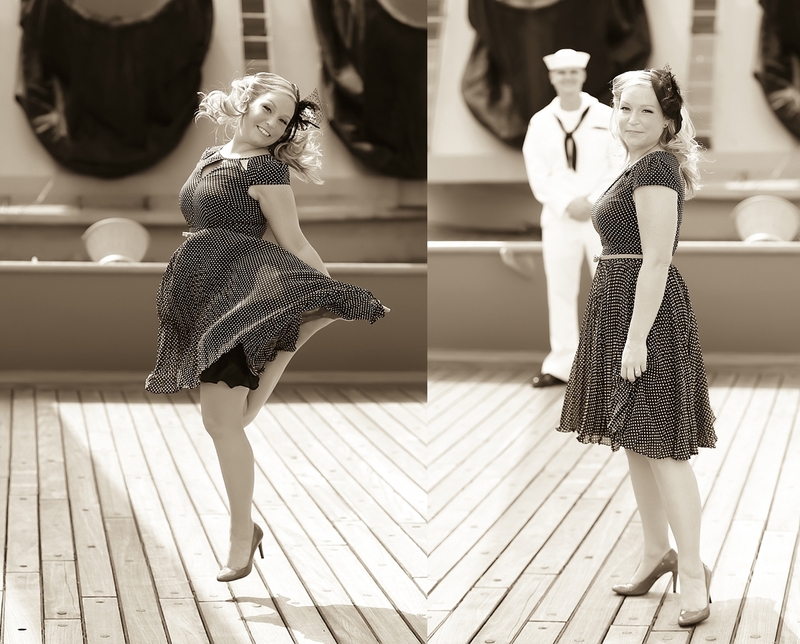 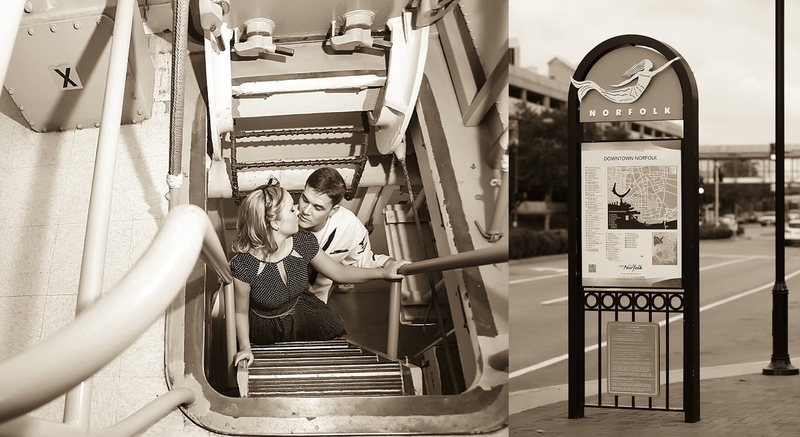 Here are just a few of my favorites from their awesome e-session in downtown Norfolk! 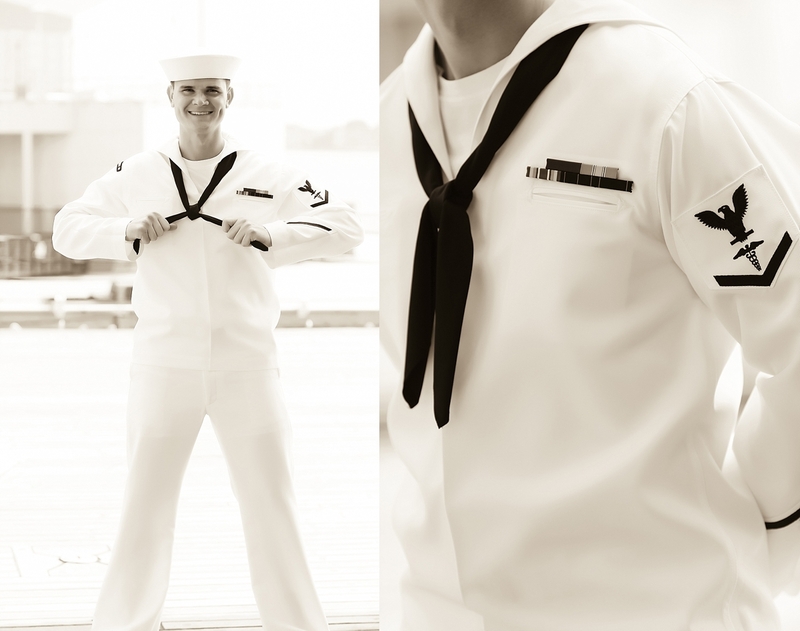 Hand salute!! 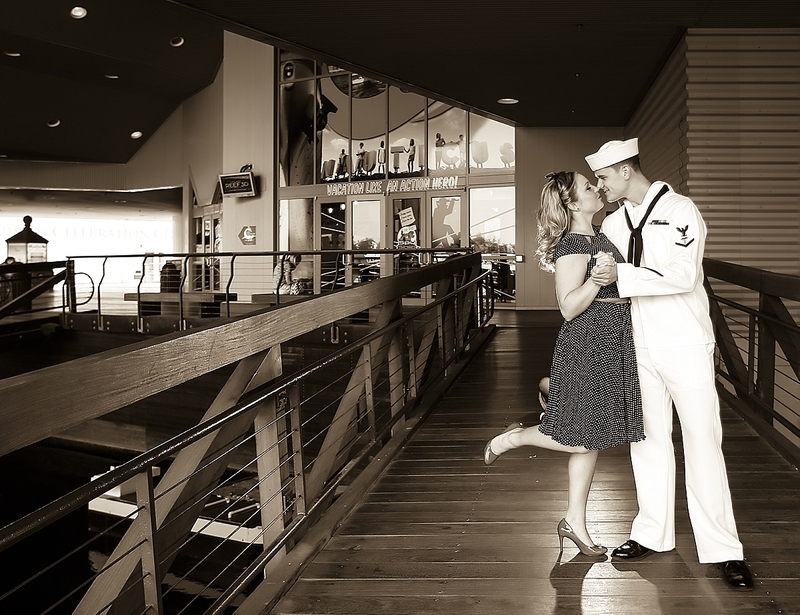 Virginia Beach Town Center Wedding Photographer | Chelsea and Vincent's Engagement Session! 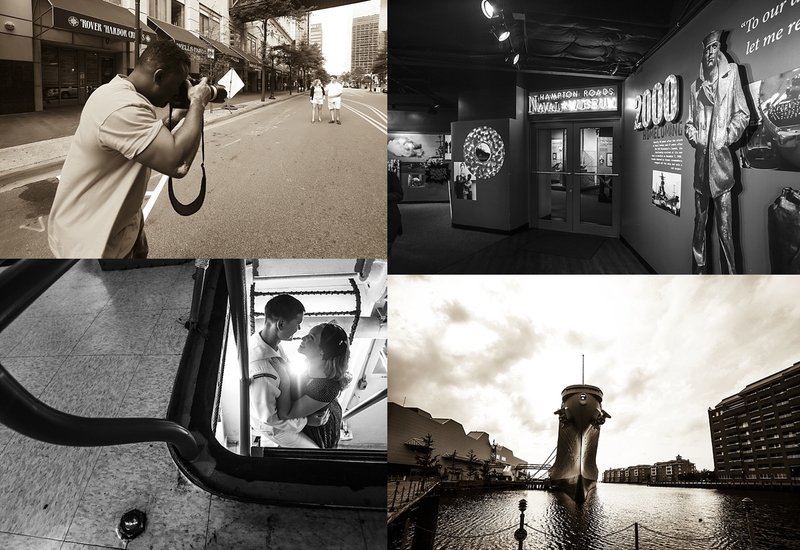 Portsmouth Renaissance Wedding Photographer | Karen and Donnell's Engagement Session! 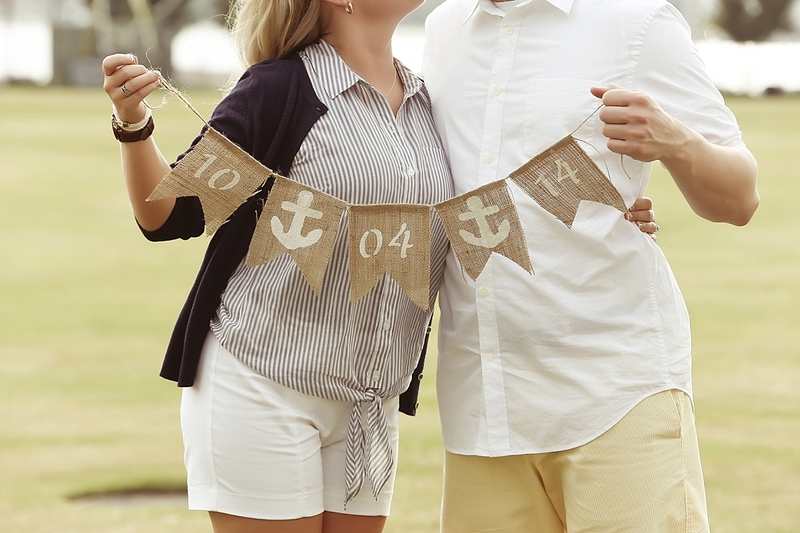 Botanical Gardens Wedding Photographer | Alicia and Troy's Engagement Session! 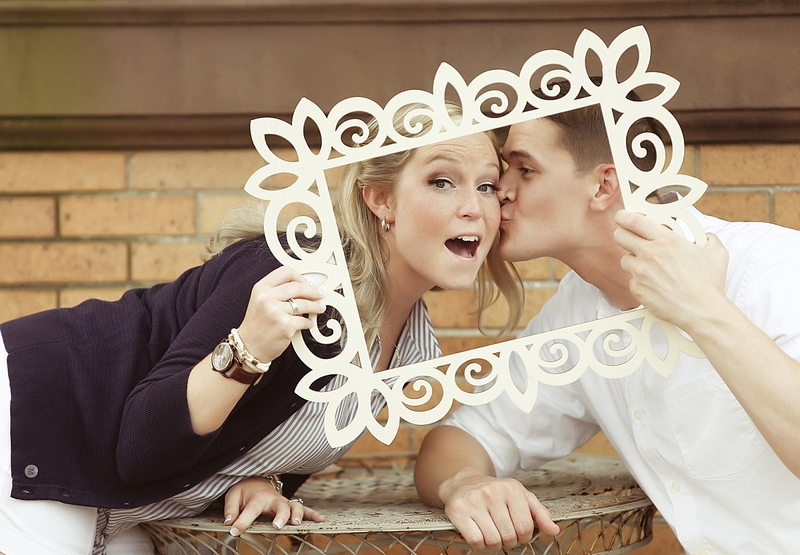 Washington DC Wedding Photographer | Hannah and Kyle's Engagement Session! 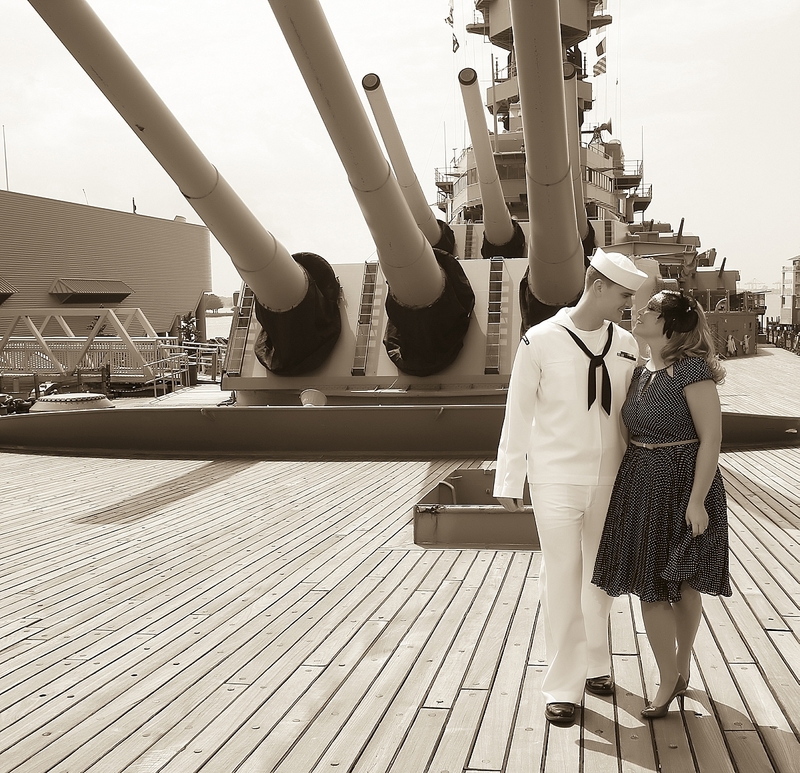 Washington DC Wedding Photographer | Cristina and Joe's Amazing Engagement Session!